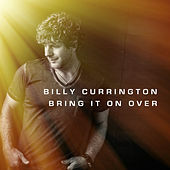 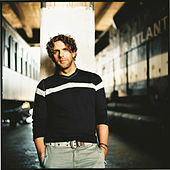 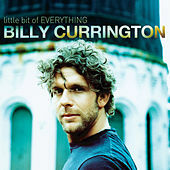 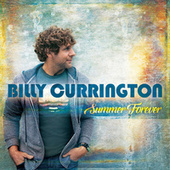 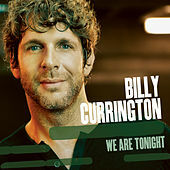 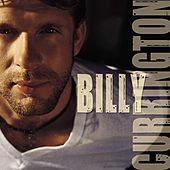 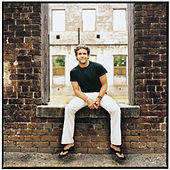 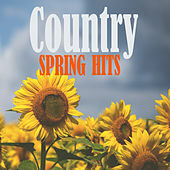 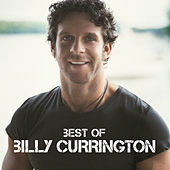 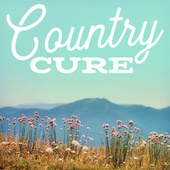 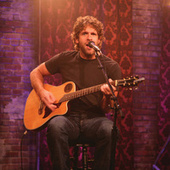 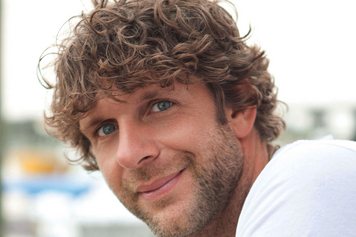 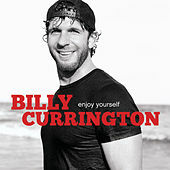 Billy Currington grew up with an alcoholic stepfather who turned him on to the country artists who would later influence his own music: Willie Nelson, Keith Whitley, Waylon Jennings, Alabama and George Strait all helped to shape Currington's traditional-tinged country songwriting. 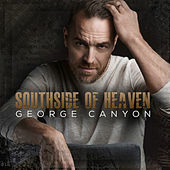 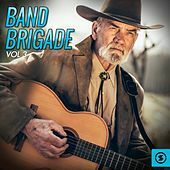 He started writing songs at the age of 12, but didn't pursue a serious musical career until a preacher from a friend's church was so impressed by his talent that he drove the young singer-songwriter to Nashville to audition at Opryland, U.S.A. 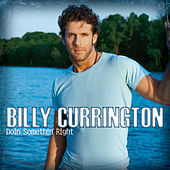 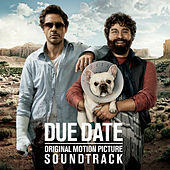 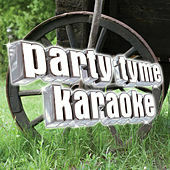 Although he didn't make the audition, one thing was certain: Currington knew exactly what he wanted to do with the rest of his life.